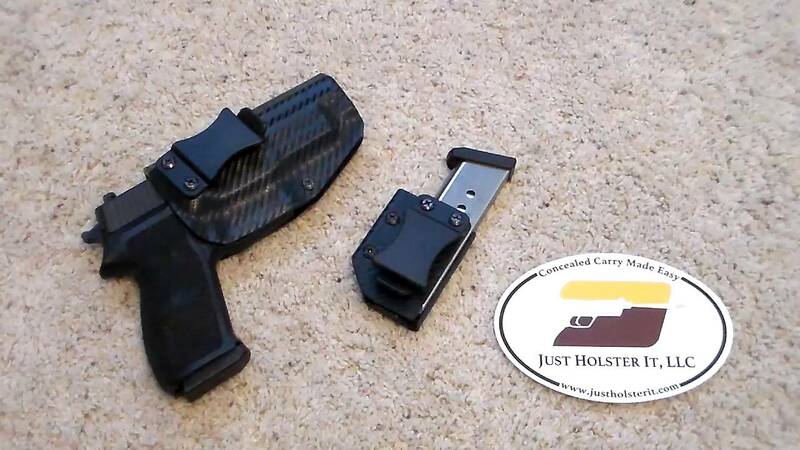 Are you looking for a Holster, not sure what would work best for you? Thankfully we have a local company that will fit you for exactly what you need. If you have taken any classes with our Chief Instructor James, you know he stresses the importance of a good holster and rarely promotes any business or brand in particular. James and all of us here at FTWNY, fully endorse JustHolsterIt and the gear they sell. Stop out and see Jeff and his staff and you can see all of your options, largest selection and variety of holster choices, belts and carry gear in the area and the ability to try on different options for men and woman. Or you can visit them in person a their store.